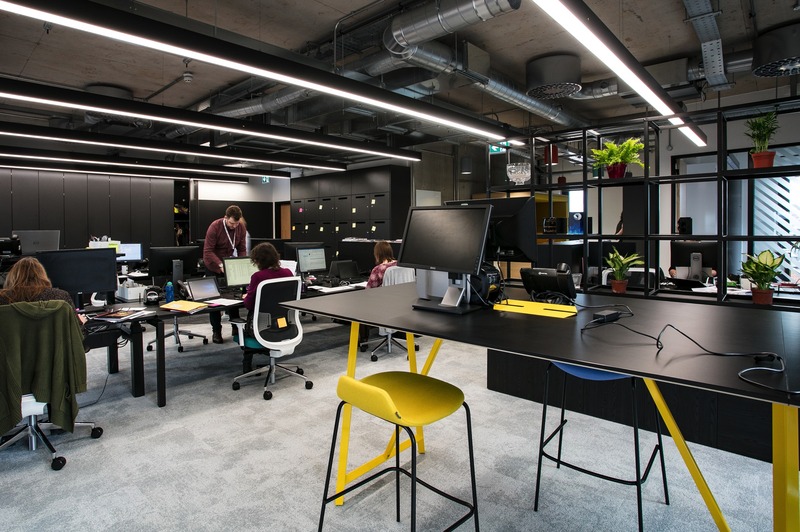 Outgrowing their Bath office, the Royal Photographic Society (RPS) turned to Interaction for the design and fit out of a flexible and multifunctional HQ within Bristol’s creative quarter, The Paintworks. 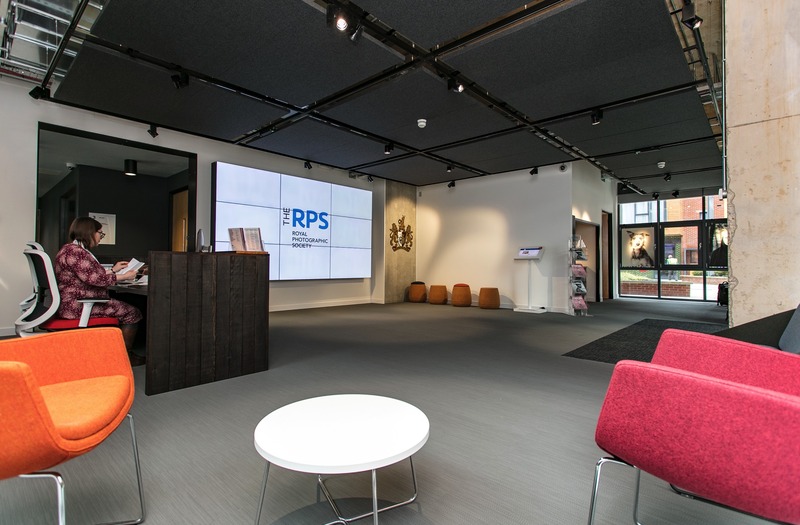 RPS set out with Interaction to transform the empty shell into a space that both reflected the new RPS brand but also the cultural modernisation of the charity. 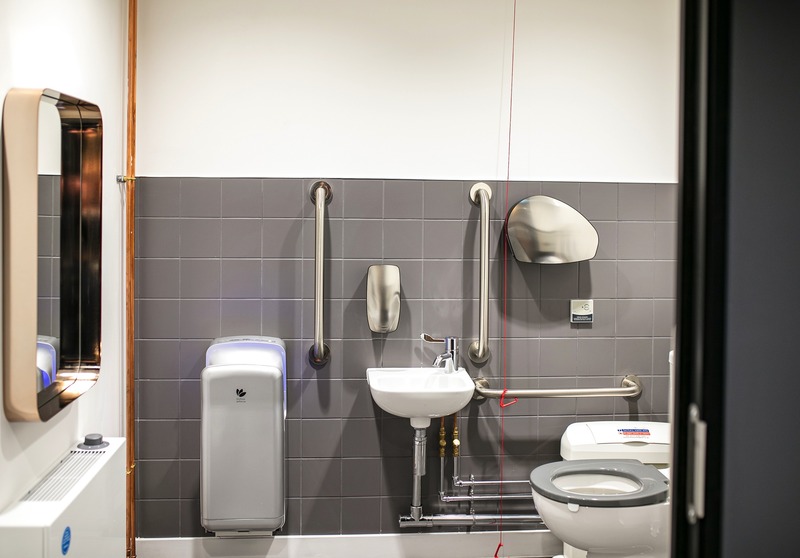 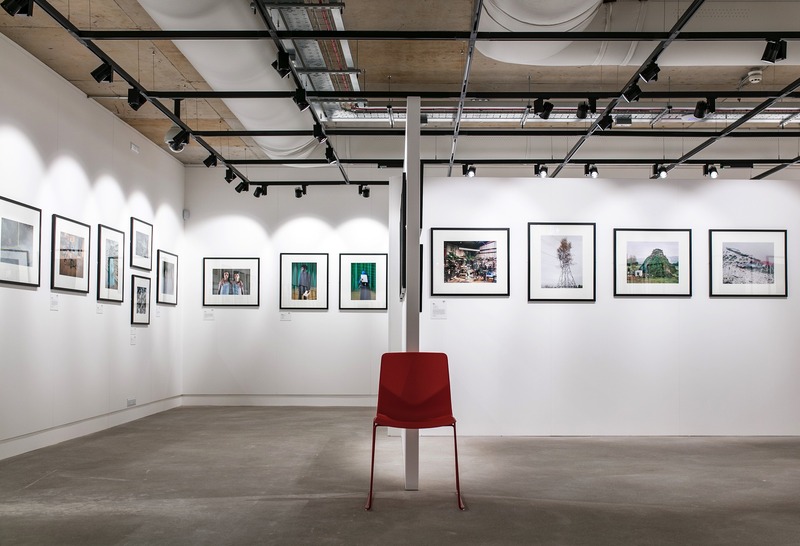 With a push to increase awareness of what RPS has to offer it was important that the design captured both simplicity (for the ability of the building to quickly adapt to varying usage) and creativity (to showcase the depth of their photography history). 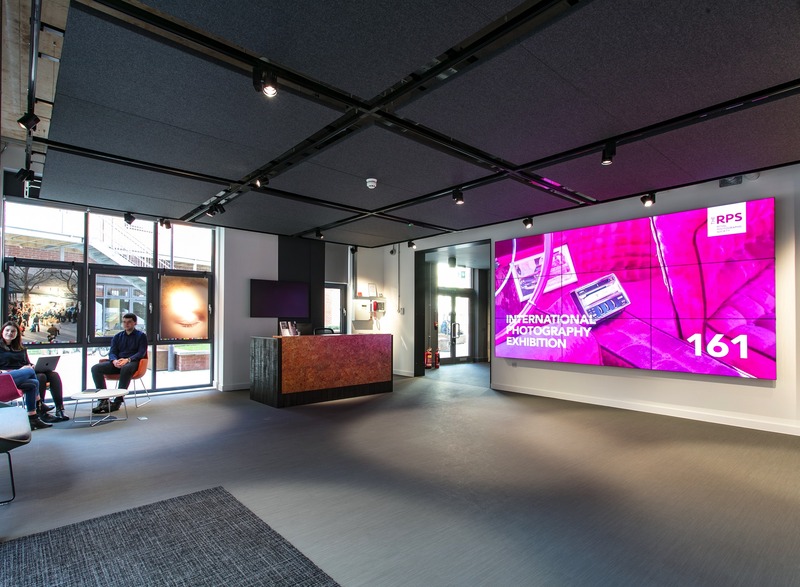 With this in mind, Interaction were confident they could deliver a really attractive design coupled with a functional fit out. 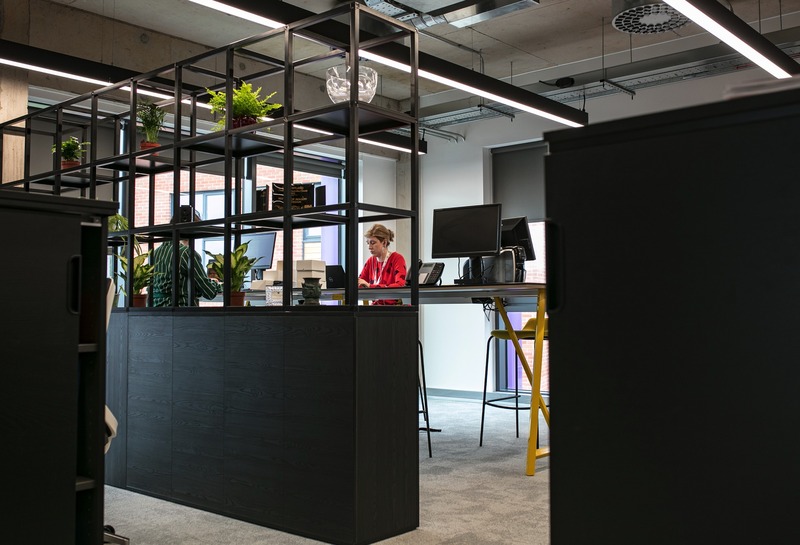 Following a complete ground up fit out of all services, the RPS Paintworks office now provides a space for a multitude of audiences and uses. 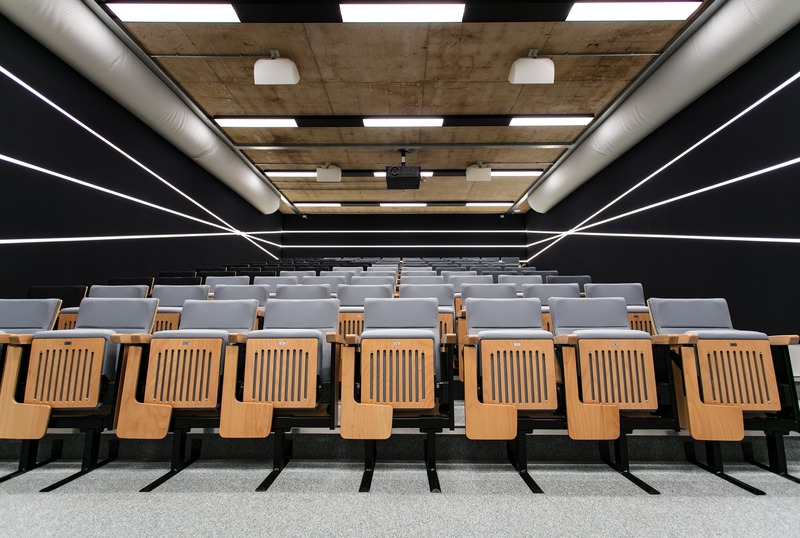 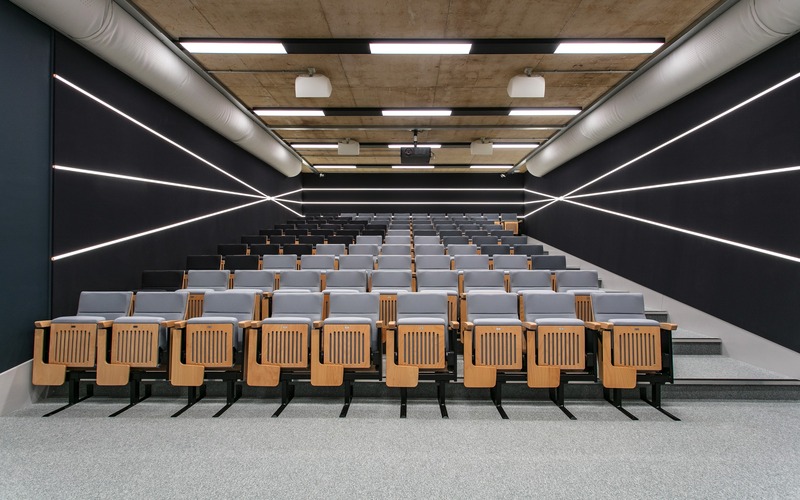 The large reception area, which leads onto an adjoining custom-built auditorium, provides the perfect event space following lectures, screenings and assessments. 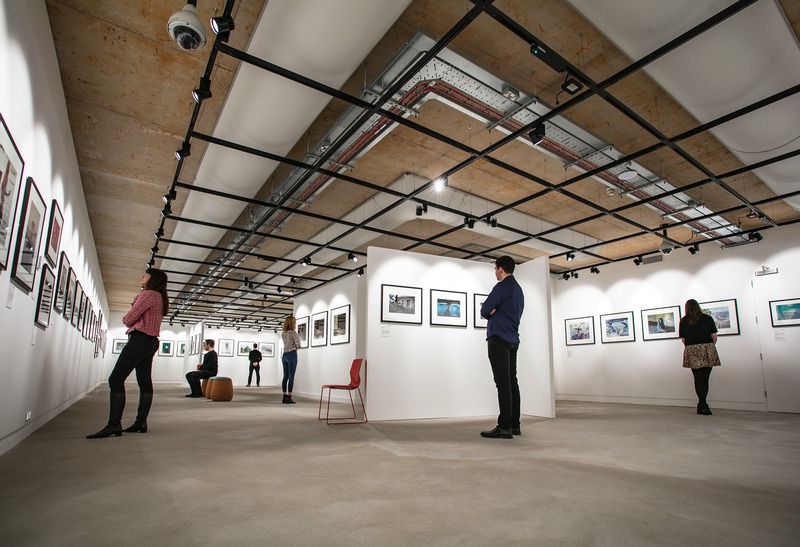 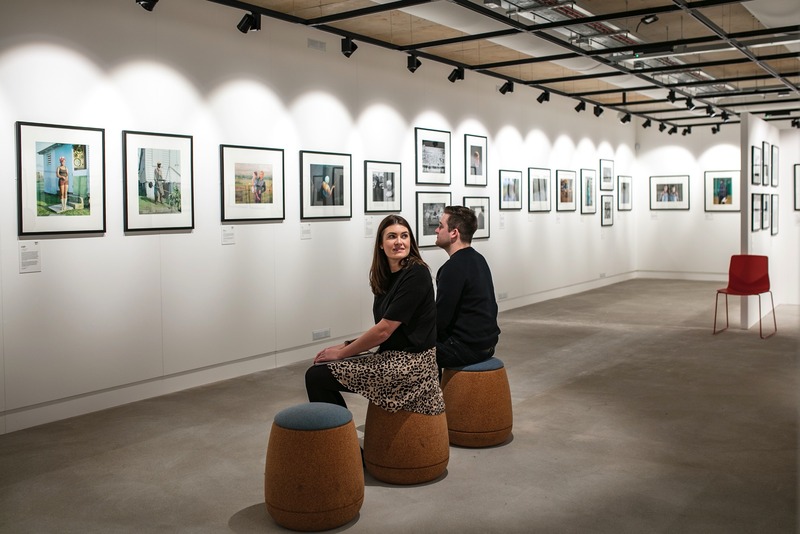 For photography enthusiasts, a fully bespoke gallery displays a diverse collection of exhibitions. 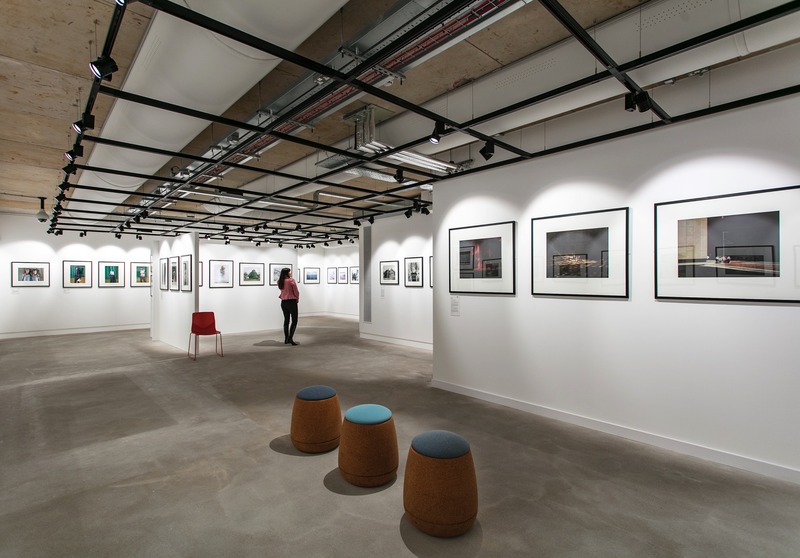 With a simple and minimalistic design, the gallery is easily adaptable to meet the different needs of each showcase. 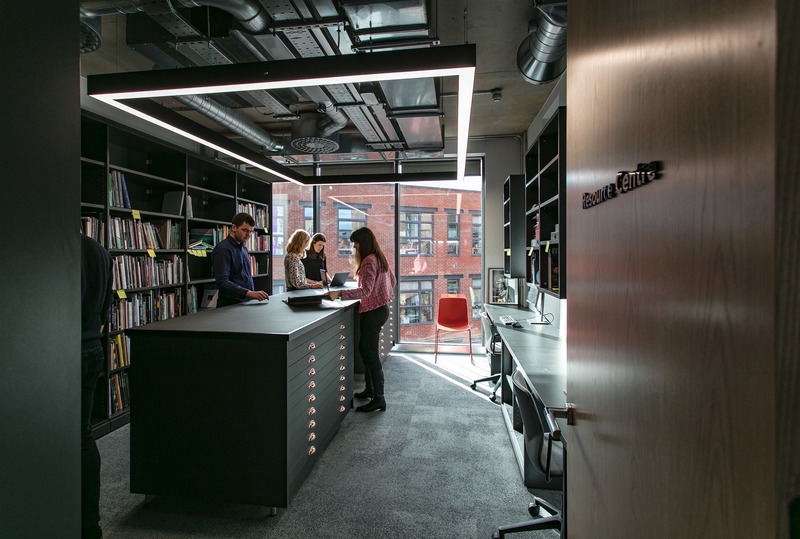 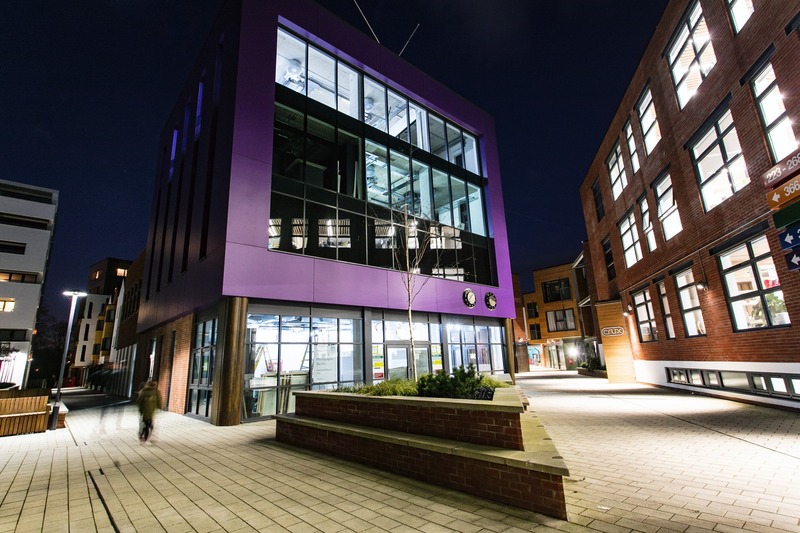 Extending its services, the second floor is a dedicated resource centre. 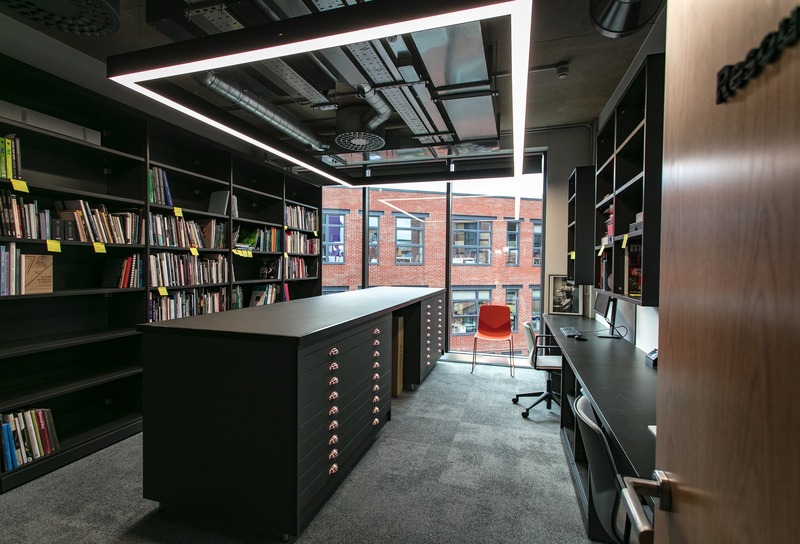 The large meeting room offers a great conferencing space, whilst the library of photography archives provides a quiet environment for research and education. 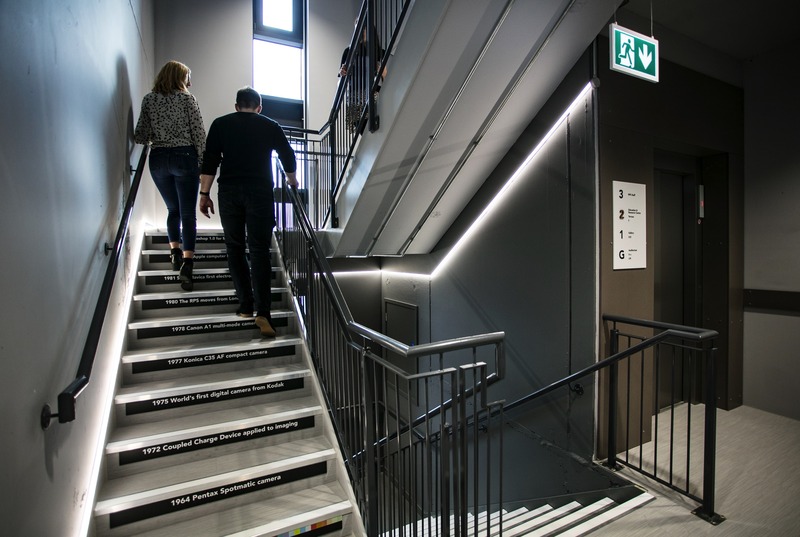 The natural flow of the building guides the way with a photography timeline running up the central staircase, leading finally to the RPS office space. 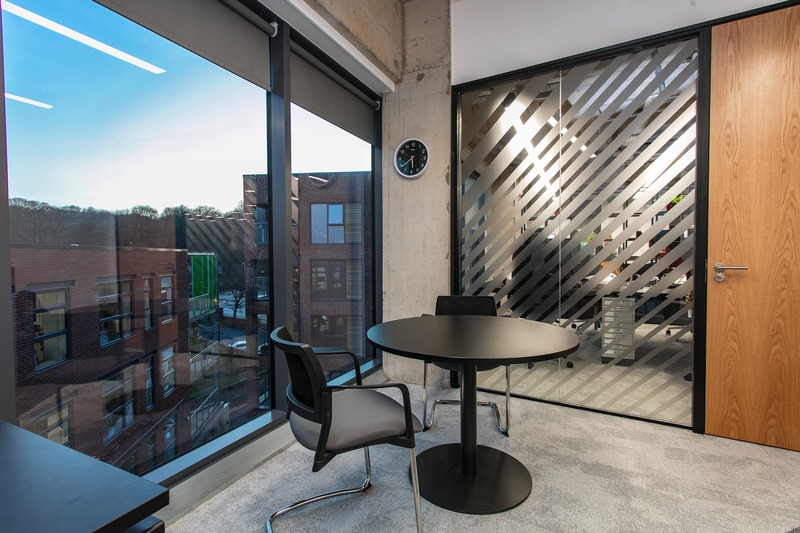 The team now have an open, flexible and modern office to reflect their cultural shift. 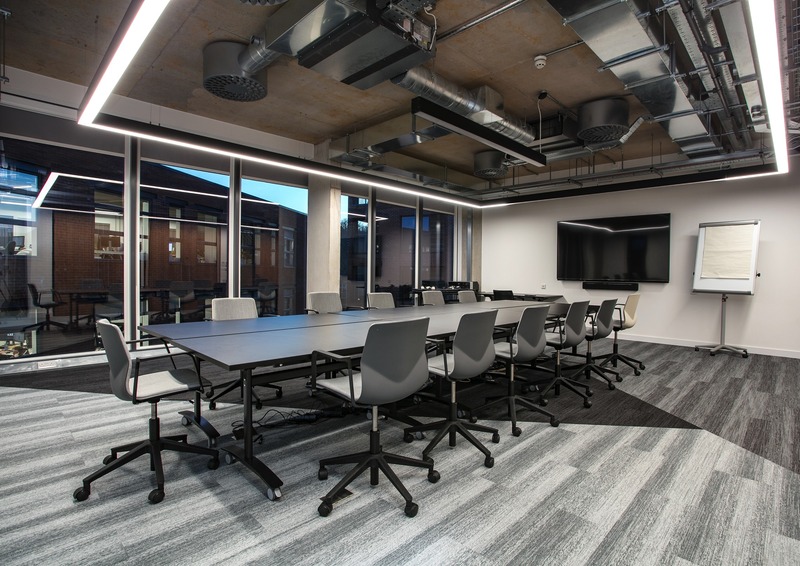 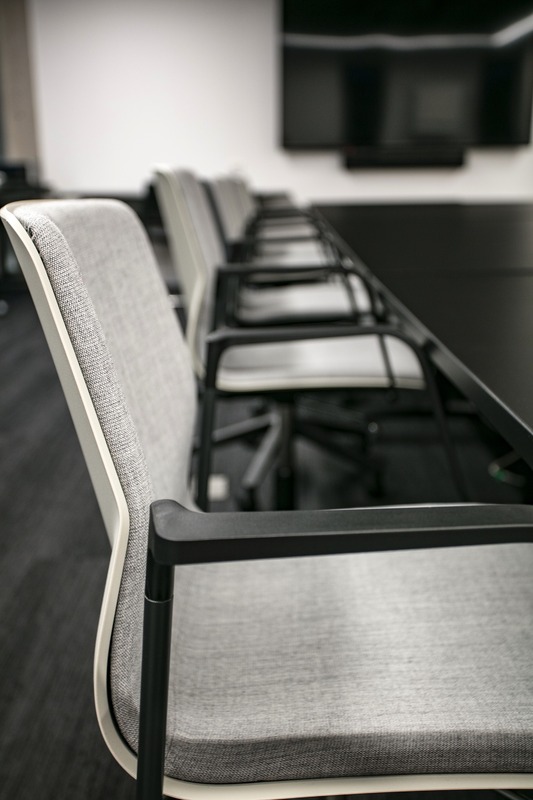 With quiet booths for concentration, ad hoc meeting areas for collaboration and a central tea point, the space offers options for a multitude of working environments. 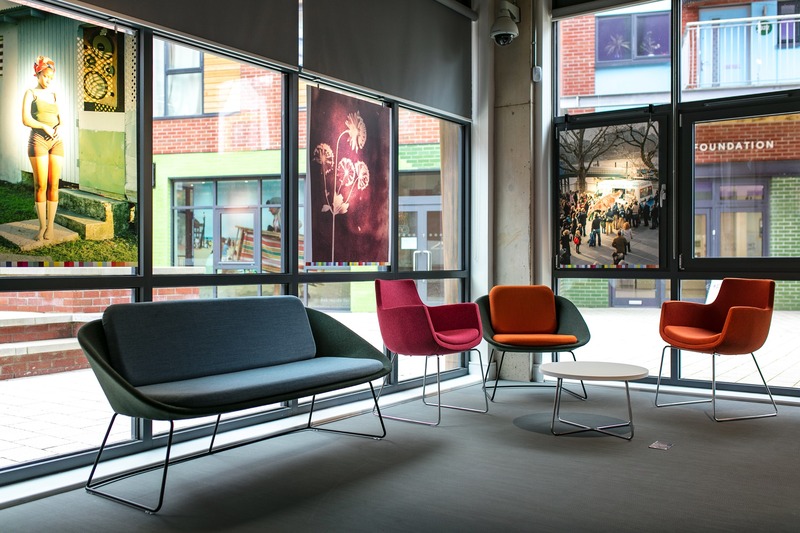 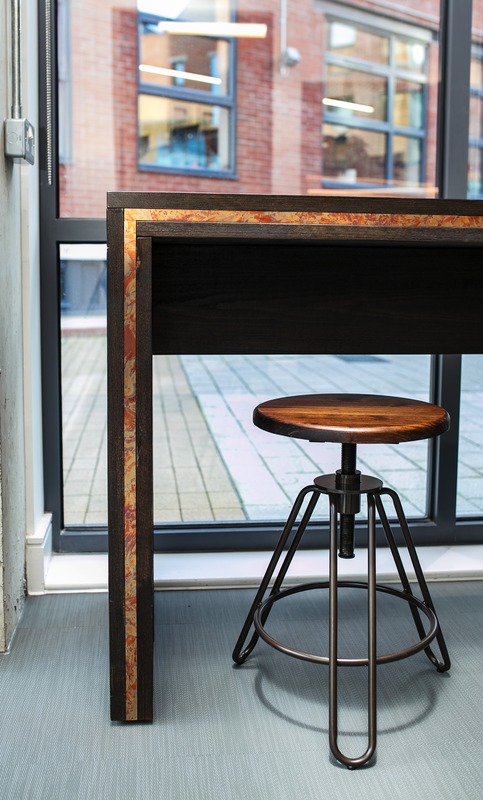 By focusing on the cultural vision, Interaction were able to handover a space fit for purpose but also embedded with unique design quirks and personal touches. 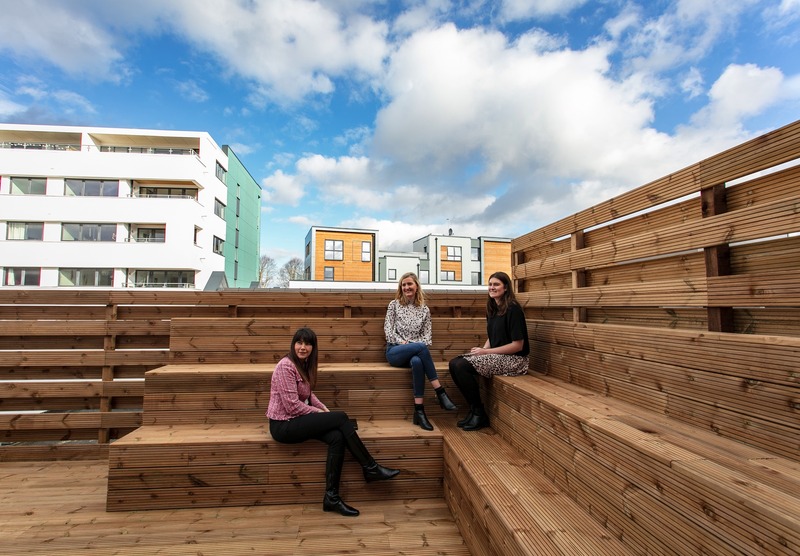 The spacious roof terrace offers enough space to work outside in good weather.